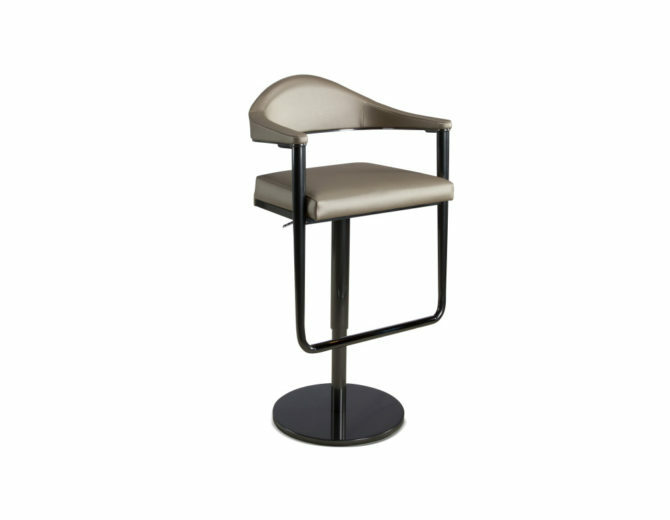 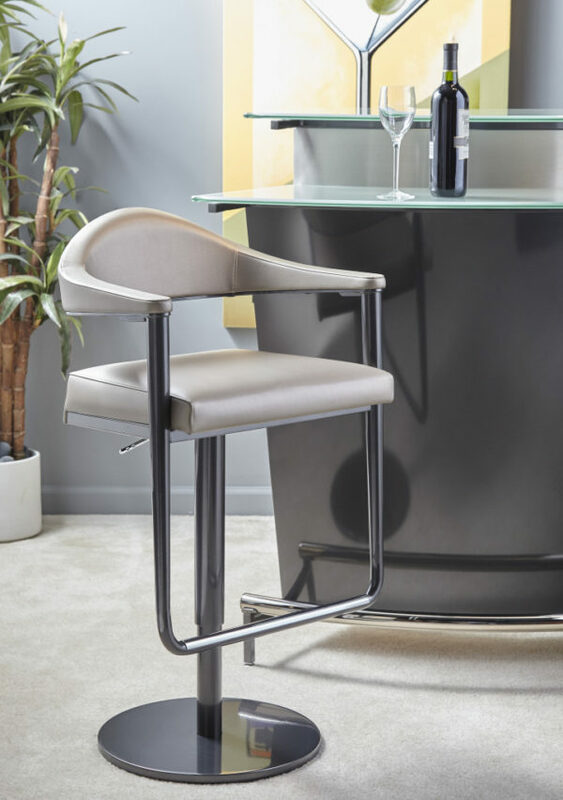 Clean, modern lines with a touch of mid-century modern makes the Tiffany barstool a perfect fit for any bar area. The round and sassy tapered steel frame provides reassuring support, reaching down to embrace the chrome-wrapped footrest. 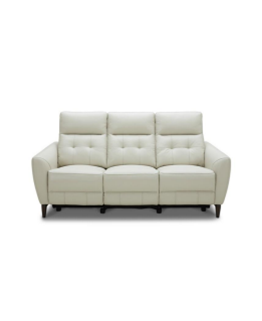 Strong steel construction ensures that the cantilevered and gently contoured upholstered back will be there to provide steady comfort and support. 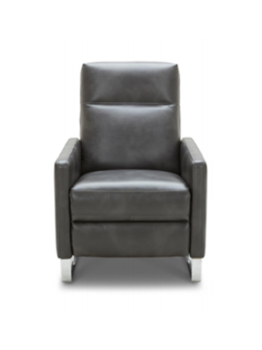 Available in all Elite fabrics, the seat is thick and cozy, with a firm cushion. 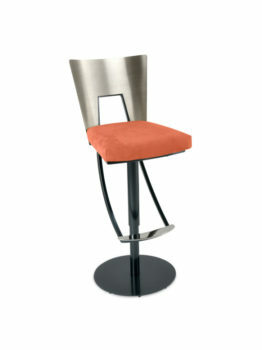 Steel components are offered in all Elite powder-coat finishes. 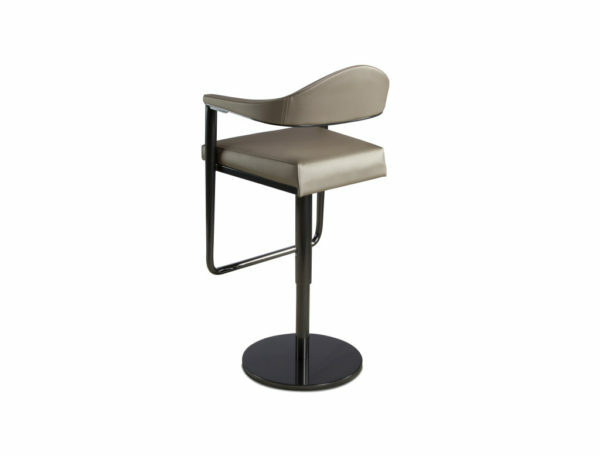 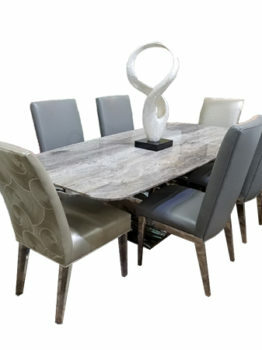 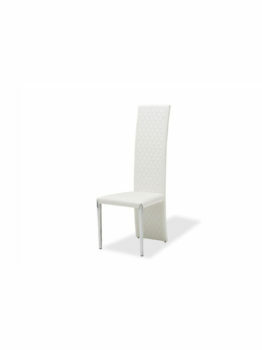 Companion dining chair, bar and counter stools are also available.